Welcome to The Worley-Hendricks Academy of Irish Dance. At The Worley-Hendricks School, we focus on teaching traditional Irish Dancing. We welcome all students, ages three through adult, whether you are looking to dance competitively or simply for the fun and exercise. As a young dancer, Alicia learned many valuable lessons in Irish dancing. Alicia learned poise and self-confidence, she learned to work hard for whatever she wants to achieve, she learned how to win and also how to lose in competition. Alicia traveled extensively and made friends to last a lifetime in Irish dancing. 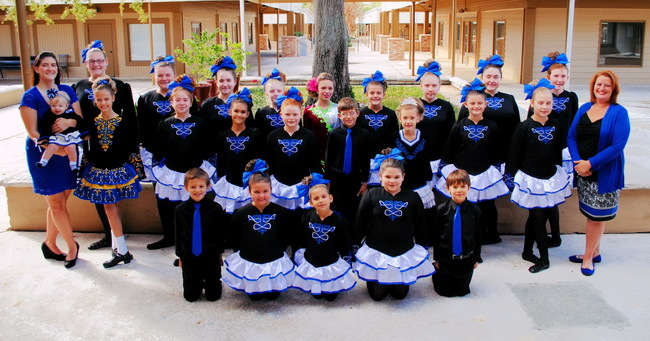 As a teacher, Alicia's primary goal is to instill a love of Irish dance and all that goes with it to her students.